The Leader project consists of a joint programme of training and the exchange and transfer of knowledge with a Hungarian LAG. It involves the replanting and developing of existing stocks of Robinia trees (false acacia). With 9,000 hectares of Robinia under cultivation, the Gironde has the largest coverage of this natural resource in France, while the main Médoc resource is Maritime Pine. Following the storm of 1999, it was decided to diversify by replanting and developing existing stocks of Robinia. Since Hungary is the leading producer and researcher in Europe, the Forestry group of the Médoc (part of the local Leader LAG) decided to cooperate with the LAG Felso Homokhatasg. The Médoc’s Robinia forests are spread over 36 communes, with more than 2,400 owners, and have not benefitted from any strategic management for many years. Local Robinia was previously used for stakes by the wine industry, as well as for buildings, but in recent years it has been widely replaced by imports. Forest owners needed to be encouraged to recognise the potential of this natural resource, which is an excellent timber for construction. The project consists of a joint programme of training and the exchange and transfer of knowledge. The training has been provided in Hungary, with forestry management of fragmented forests being provided in the Médoc. 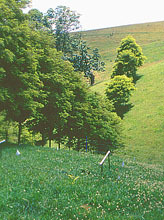 This has the support of the LAG Felso Homokhatsag, with visits to both areas. Each LAG will present the results of its work in an exhibition in their respective regions. 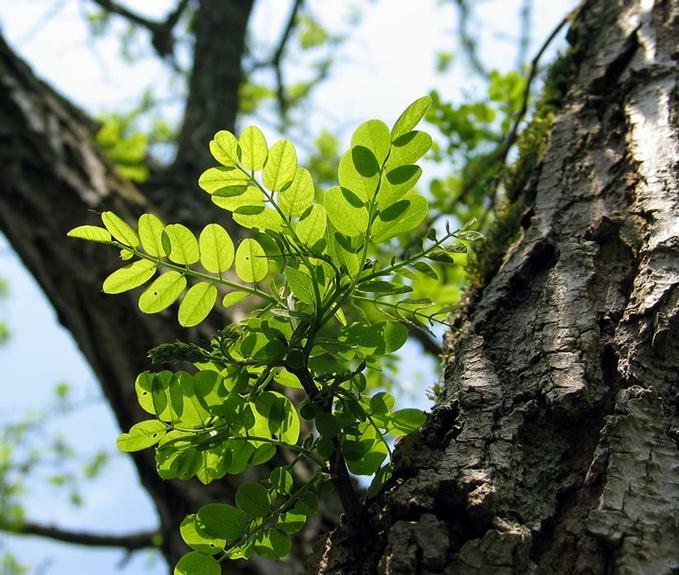 Communication in follow-up to Hungarian partner visits to the Médoc and the training programme in Hungary generated new opportunities, thus revitalising the exploitation of Robinia, for which demand has been on the rise. More precisely, the TNC project enabled more than 50 representatives from both the French and Hungarian LAG territories to discuss the organisation of privately owned Robinia forest from seed harvesting to wood processing, both from a professional & land management point of view. To raise awareness among the local population, a traveling exhibition reached out to a wider audience, providing information about Robinia and its specific forms of use in each partner territory. The project focused primarily on technical aspects of the development, management and use of the local Robinia resource. Satisfied with the outcome of this TNC project, both partners now have an ambitious plan for this local resource, which for long received little attention. The partnership will direct its thoughts and actions towards the global economic context, in order to assess the future of this industry & its impact on the territories. France/Aquitaine/Gironde/Médoc and Hungary/Pest County. The French LAG supported the activity with funding from the RDP's cooperation measure (M421), while Hungarian partners sourced their funding from the LAG's operational budget.